Four Winns, Moomba, Stratos, and Sea Ray. 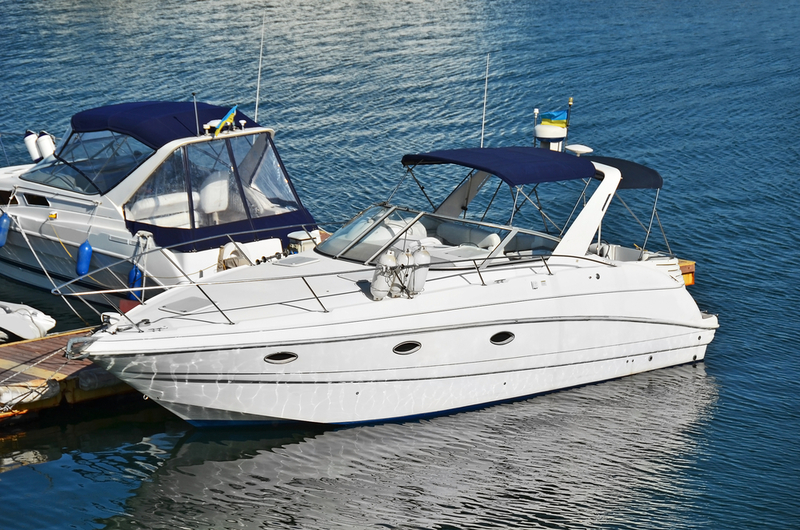 We can often source Factory Original covers for many American Speed Boats which are cut from digitised patterns by the Original Equipment Manufacturer in the US and therefore guaranteed to fit your boat exactly the same as the original. This is often a very cost efficient way of replacing the larger sets of canvas such as a full camper but no quite so cost effective for a basic cockpit cover which, when import duty and shipping costs are applied tend to be slightly more expensive than having us make you one from scratch. If you have a photo, drawing or other relevant documents please use this option to upload the file to us. The file size must be less than 20 MBytes.